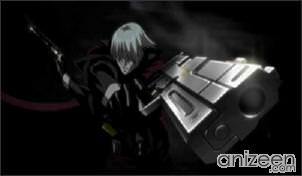 Devil May Cry follows the adventures of the demon hunter Dante who himself is half demon and half human. 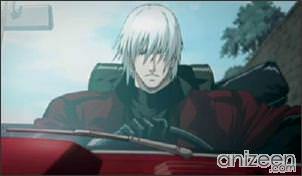 Dante is hired through his own business named “Devil May Cry”. 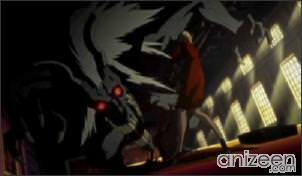 The series centers on main character Dante’s goal of avenging his mother’s murder by exterminating demons. In the process, he encounters his long lost brother with whom he develops a dysfunctional relationship. 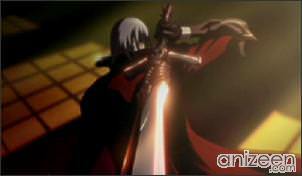 As the series progresses it is revealed that the demon emperor Mundus is responsible for the loss of Dante’s mother and the corruption of his brother. 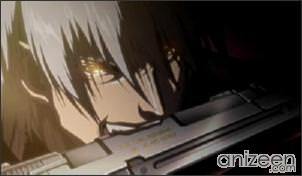 In the show, Dante runs his devil-hunting business, Devil May Cry, while struggling under constant financial debt. 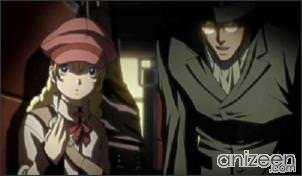 There are also two new regular characters — Dante’s agent Morrison who visits frequently, and Patty Royale, a young orphan girl he saved in the first episode, who visits frequently. 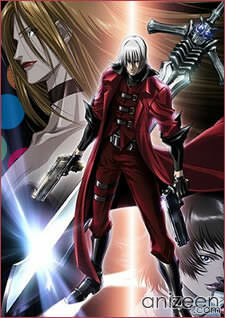 Dante is a half demon, Dante runs a devil hunter service, taking jobs involving the super natural. He has a fondness for strawberry sundaes, pizza, and is constantly in debt. Trish is a demon created by Mundus in the image of Dante’s mother, she joined Dante after Mundus’ defeat and became his partner. Recently she’s decided to try working on her own, although Dante has given her an open invitation to come back at any time. Lady is a human devil hunter, descended from the priestess whose blood Sparda used to seal the gate between the human and demon worlds. Dante seems to be in constant debt to her. 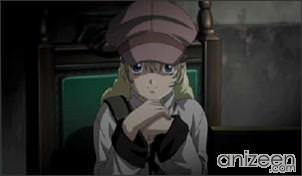 Patty Lowell is a young girl who Dante met after she supposedly came into a large inheritance. This turned out to be a sham, and she has since been spending a lot of time with Dante, whether he likes it or not. Morrison Dante’s liaison. He finds Dante jobs and sometimes helps out with repairs around the office. 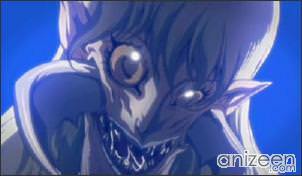 Sid is a weak and low-ranking demon, who debuted in the first episode. Throughout the series he acts as the primary villian. 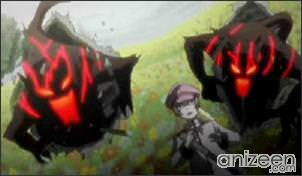 His goal, as he revealed in episode 10, is to harness the power of Abigail, a demon who battled Mundus. 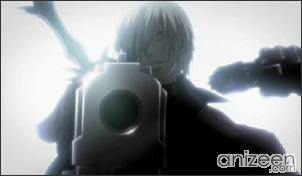 Devil May Cry (frequently abbreviated as DMC) is an anime series based on the video game series created and owned by Capcom. 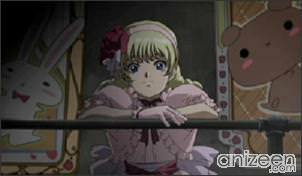 It debuted on the WOWOW TV network in Japan on June 14 of 2007, and will run 12 episodes. 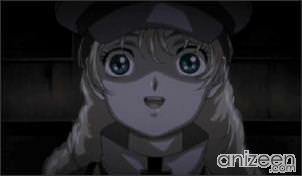 It is an action-horror series set in the modern day created by Shinji Mikami. The original character designs for Devil May Cry were based on ideas from Hideki Kamiya. Next PostWhy are so many Anime set in High Schools?